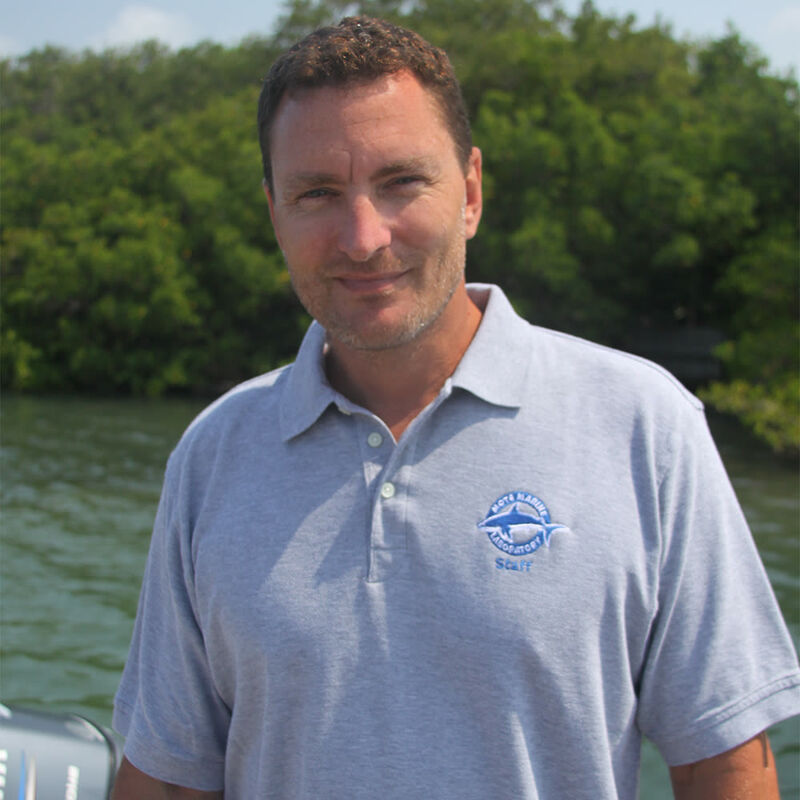 The next Sarasota Bay Fisheries Forum takes place 6-7:30 p.m. Thursday, Dec. 14. 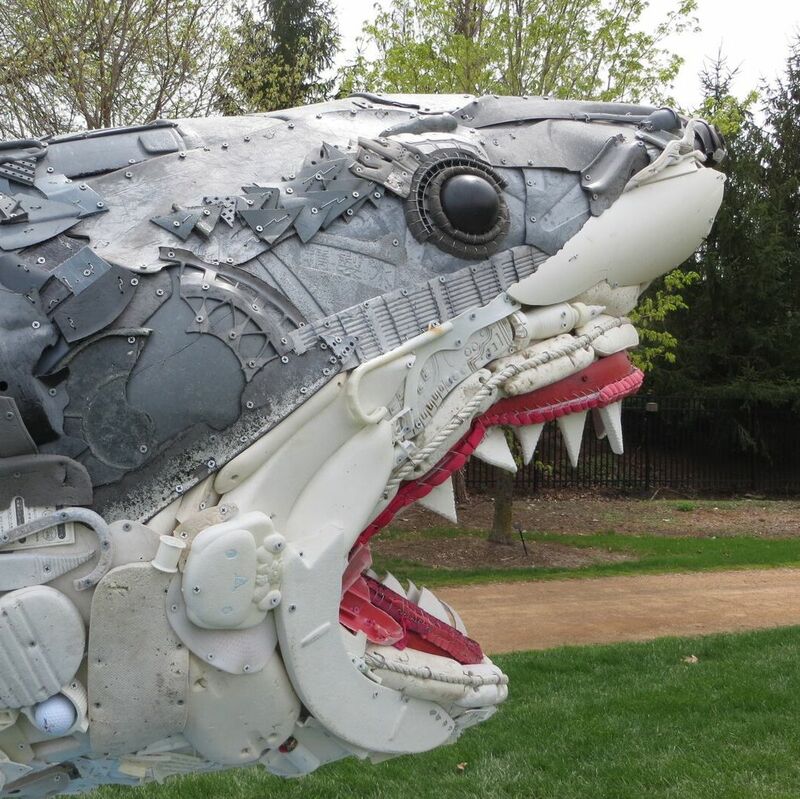 Artist Angela Pozzi's sculptures of marine life are made entirely of plastic and other debris. 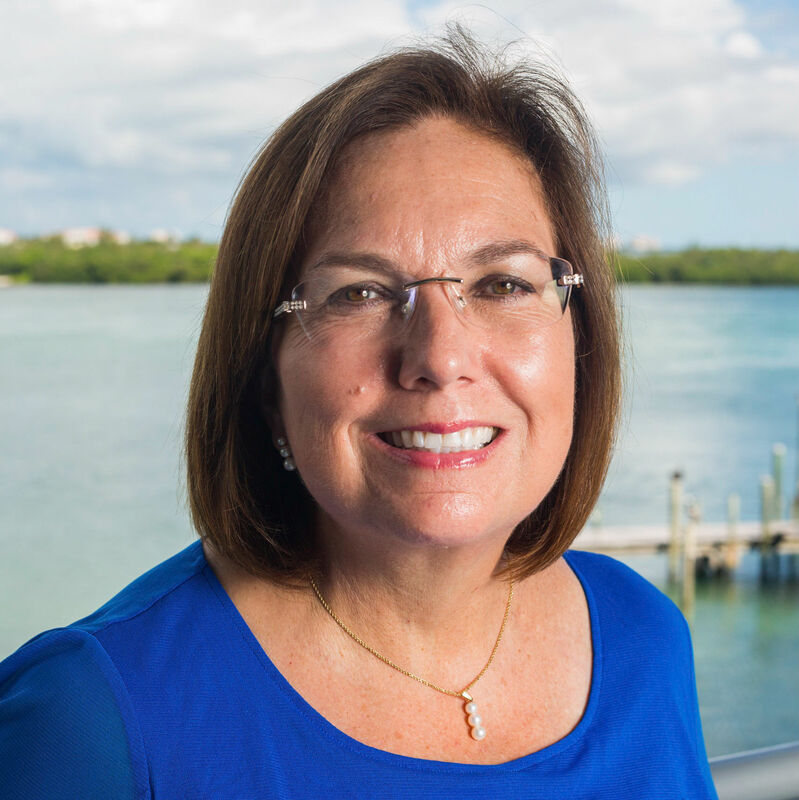 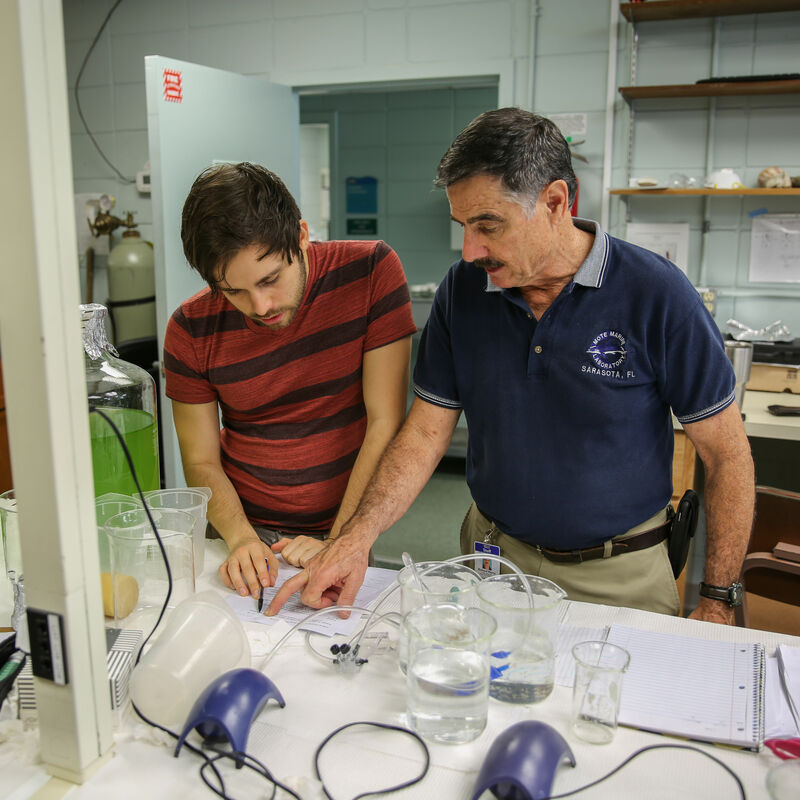 Mote Marine Laboratory’s Kay Garsnett recently joined the board of the Tampa Bay Library Consortium. 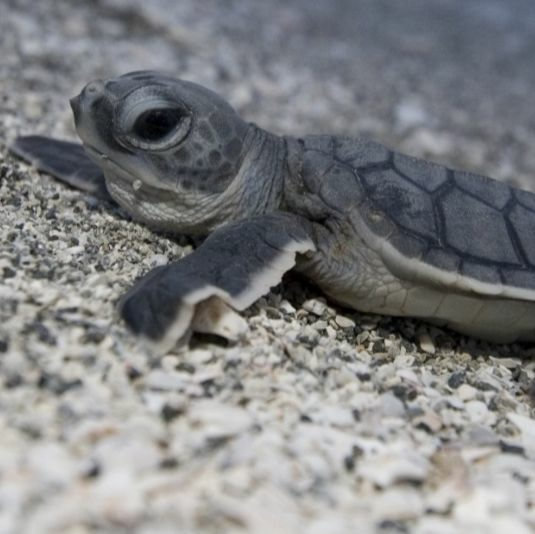 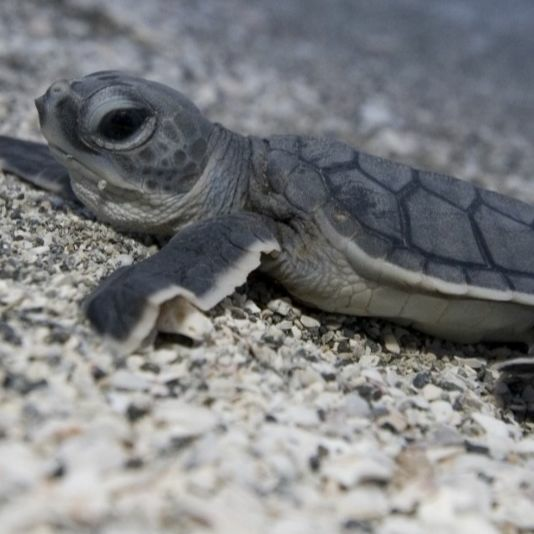 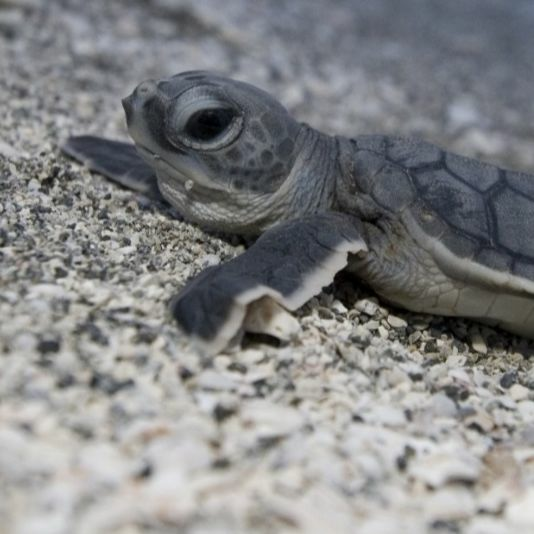 Plus, tips on how to help protect turtles and their hatchlings. 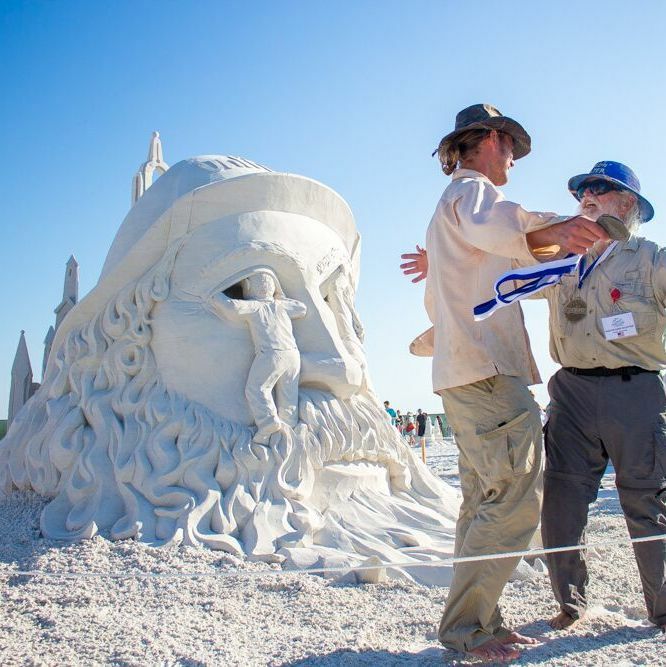 This year's Crystal Classic drew international sand sculptors and thousands of visitors to Siesta Key Beach.